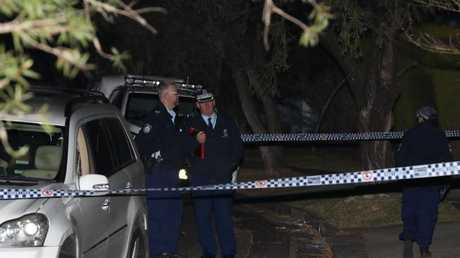 A THREE-year-old girl died after she was shot in the neck at a home in Sydney's west. The girl was at a house in Lalor Park, near Blacktown, with several other young children when she suffered the gunshot wound around Sunday. A man inside the house was heard to scream "she's dead ... she's shot herself'' as neighbours raced outside to be confronted by the chaotic scene. Paramedics were called to the Danny Rd home about 8pm and arrived to find the girl deceased. Neighbour Mel Toilalo said she thought the noise was "a car crash'' because it was so loud. "I ran outside ... I saw a man on the floor, he was screaming 'she is dead' or 'she has shot herself','' Ms Toilalo said. Ms Toilalo said the girl's mother came out of the house and was arguing with a man, who was later seen sitting in the gutter with his head in his hands. She said the family had moved into the house about six months ago. 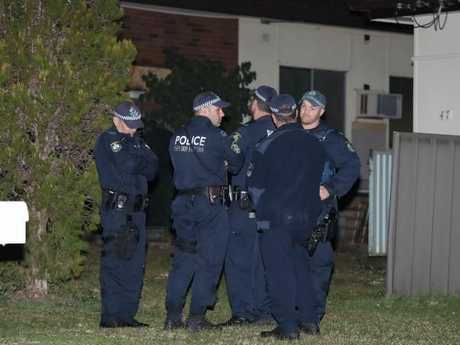 Detectives from Quakers Hill Local Area Command swarmed on the home as they launched a major investigation into the girl's death. Police were seen speaking with the girl's distraught family while neighbours said the young girl's mother was "hysterical". One neighbour said he ran outside to "chaos" with people running around and crying. He helped neighbours take three children from the house into a nearby property. The mother of the girl then came into the neighbour's house and was "hysterical", he said. "We saw there was chaos and we thought one of the neighbours were in trouble and we went out to help," he said. "The lady who lives opposite us is a friend of ours, she lives next door to the house where it happened. "There was people running around and crying." He said a neighbour told them a young girl had been fatally wounded. "Our neighbour took all the children into her house ... there were three of them, the oldest would have been around eight," he said. "We were there with the kids for some time." The man said at one point the mother of the girl came inside and was extremely distressed. The neighbour said he could not believe what had happened. 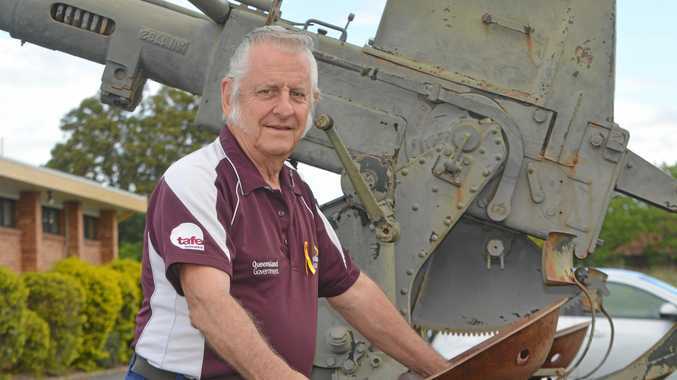 "It's very upsetting, we've got children of our own who are the same age range. It is traumatic." Forensic officers arrived at the property about 10.40pm. Earlier, a woman, believed to be the girl's mother, was escorted to an ambulance and taken from the scene. 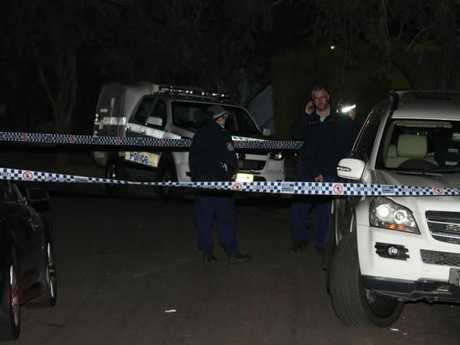 The girl's death was the most shocking incident in a night of violence in Sydney, with a man wounded in a separate shooting at Lane Cove about 10pm.